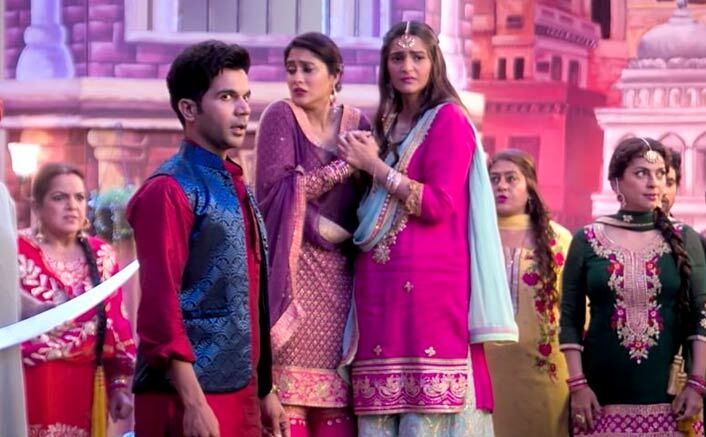 Ek Ladki Ko Dekha Toh Aisa Laga Box Office Day 1: It was predicted in this column that Ek Ladki Ko Dekha Toh Aisa Laga would take an opening around the 3 crore mark. This is what that happened as the Friday opening was 3.30 crore. This is a fair beginning for the film which has an unconventional subject and requires word of mouth to do the trick. The film has seen largely good reviews coming its way and the word of mouth too is decent to good. It is all about the growth from this point on, something that the makers [Vidhu Vinod Chopra, Shelly Chopra Dhar, Fox Star] would be hoping for. In the past, films like these have shown a good upturn over the weekend and the Sonam Kapoor starrer should manage that too. Had this been a solo release playing then the weekend would have most definitely gone past the 15 crore mark. For now it is going to be a wait and watch scenario since Uri – The Surgical Strike is staying on to be phenomenal and Manikarnika – The Queen of Jhansi is keeping the fire burning as well. For audiences though his is a good situation to be in since they have a lot to pick and choose from. The post Ek Ladki Ko Dekha Toh Aisa Laga Box Office Day 1: Opens On Expected Lines! appeared first on Koimoi.